Jeff Bezos, the CEO of Amazon, just outranked Bill Gates to become the richest man in the world with a net worth of 112 billion dollars. But what exactly does that mean? Does he really have that much money sitting in his bank account? Learn how to calculate net worth and learn why it matters for yourself here. If one day, you want to stop being frugal with your finances, then you will have to be able to calculate your assets and liabilities to know where you stand. Your net worth is a calculation of what you own vs. what you owe. But it doesn't just take into account where your balances are right now. It is calculated using the data of all you have ever earned and all you have spent in your lifetime. By calculating the accurate net worth for yourself periodically, you can avoid financial failure in the event of a business error. It can give you a financial report card of sorts that allows you to look at where your money has been going and where you would like it to go. An asset is the term for anything you own that's value can be converted into cash. This can include your home, your investment portfolio, what is in your bank and brokerage accounts, and even your jewelry, vehicles, collectibles, and furniture. Your liabilities are the debts that you owe to others such as mortgages, credit card debt, student loan debt, or medical bills. By subtracting your liabilities from your assets, you will know your net worth. You should always make a conservative estimation for what you think your assets are worth. Over inflating your estimate can lead to an unrealistic sense of your finances. To get a closer look at the calculation process, check out this post about Seth Macfarlane net worth. Your home is most likely one of the biggest sources of wealth you own. In order to have an accurate net worth, you need to have a good idea of what your home is worth in today's market. Short of hiring an appraiser to find out the value of your home, you can also compare your home to others on the market and see what they are selling for. Just make sure you are comparing to homes that have the same number of bed and bathrooms as your's, are just as updated as your's, and that are in the same area you are located in. 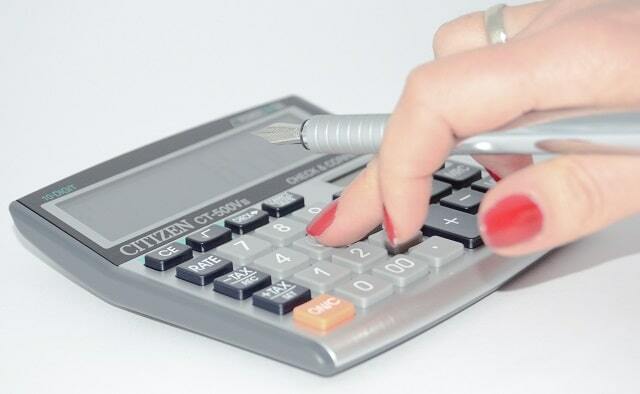 The methods described in this article can help you learn how to calculate net worth. But they don't tell you the secret of how to increase that figure. For more helpful articles, tips, tricks, and advice for entrepreneurs, check out our blog today.